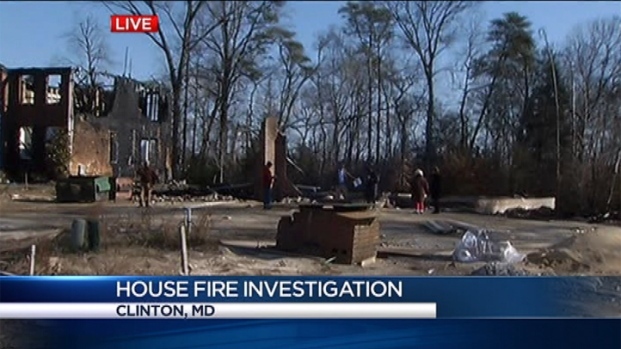 Prince George's County firefighters are investigating two suspicious fires that destroyed adjacent homes in Clinton. The more recent fire broke out around 1:30 a.m. Monday in a home under construction at 8204 Student Drive, authorities said. There were no injuries, but the house -- expected to be completed in May -- was destroyed. During the blaze, a half dozen propane tanks exploded, News4's Derrick Ward reported, and one tank became a fiery missile, striking a car across the street and having enough momentum to damage another home. That fire is the second on the street within a week. The vacant house next door, at 8202 Student Drive, was destroyed by fire on New Year's Day. The fire have not been conclusively linked. 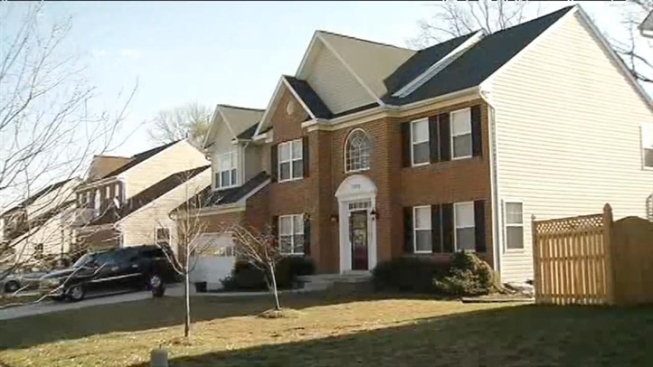 A pair of suspicious fires burned down student-built houses in Clinton, Md. Firefighters arrived at the house around 6:15 p.m. to find it engulfed in flames. It took them about an hour to extinguish it. That house was also vacant, authorities said, and no one was injured. Neighbors say both homes have been the targets of vandals in the past. "Pretty traumatic that we've had two fires in less than a week," said one resident. The loss of the homes is estimated at $300,000 each. They were two of several being constructed by students in a Prince George's County Schools vocational project called FACTS. Students had constructed 12 of the 14 homes in the subdivision. On Friday, they'd been installing electrical wiring in the home that was destroyed Monday. Students were disappointed at the news that their efforts had gone up in smoke. FAST Chairman Rick Hodgdon said the program will continue. Students will resume construction at the start of the 2013-14 school year.